A night guard is a removable dental device that works to protect your teeth as you sleep. Typically made from plastic, these appliances literally guard your upper and lower teeth against subconscious, damaging habits, including clenching and grinding. So, while night guards will not stop these behaviors, it will act as a cushion. Night guards are best for people who clench and/or grind their teeth overnight. This is called bruxism, and often occurs when you are under stress. However, you might not know that you have bruxism. Headaches, toothaches, jaw soreness, and chips or cracks are all signs of bruxism. But, it is best to meet with our dentist to determine if a night guard is the best option! 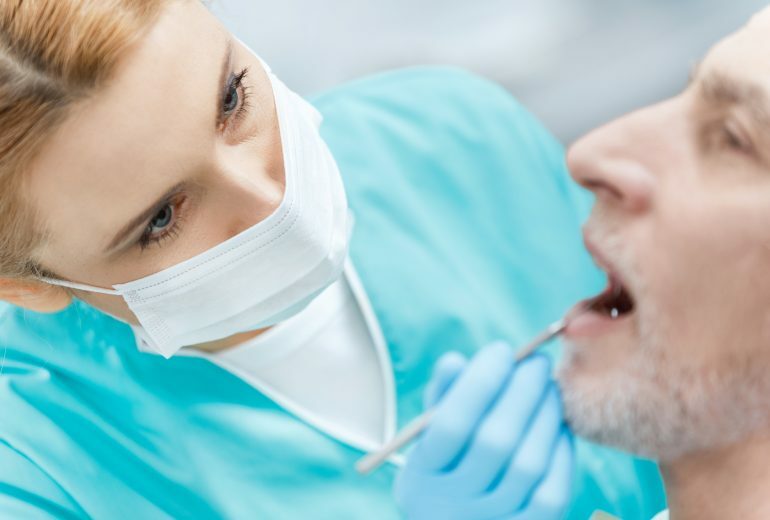 Are You Looking to See the Best Dentist in Jupiter FL? Optimal dental hygiene requires a lot more care than daily brushing and flossing. Seeing our dentist at least twice a year is essential! 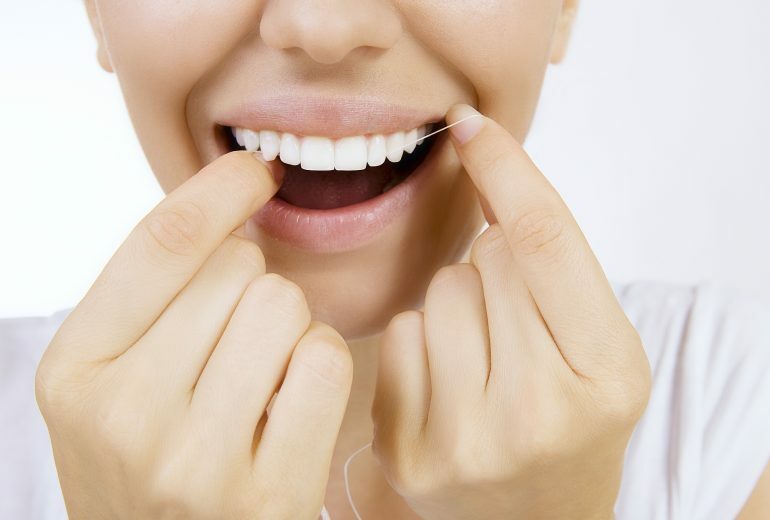 So, contact us today to schedule an appointment with Dr. Casel and start your journey to achieving your dental goals.